Published on October 21, 2011 in Powerpoint Tips, Presentation Tips and Professional Speaking Tips. 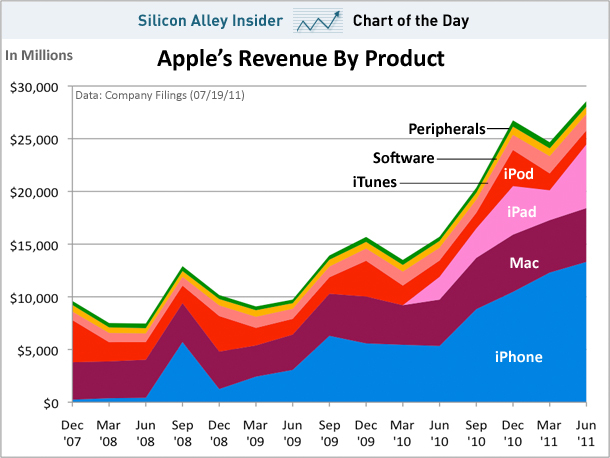 1 Comment Tags: Apple Chart, Apple Results, Product Chart. Ray Keefe of Successful Endeavours sent this to me – thanks Ray!